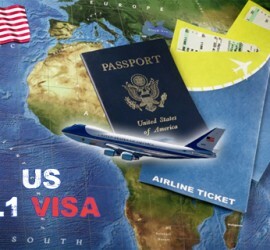 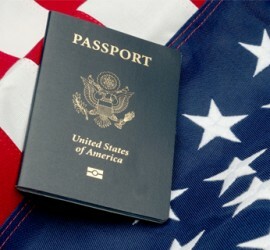 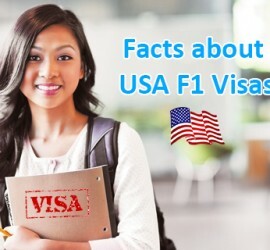 This entry was posted in America America Immigration USA Immigration and tagged Stay in the USA US L-1 Visa US L-1 Visa Eligibility Criteria US L-1 Visa Process US L-1 Visa Requirements US L-1 Visa Types USA Immigration Work in USA on March 4, 2015 by Blog Author. 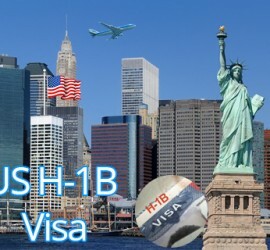 This entry was posted in America America Immigration USA Immigration and tagged Migrate to USA US H-1B Visa US H-1B Visa Eligibility US H1B visa process US H1B Visa Requirements USA H1B Visa Work in US on February 23, 2015 by Blog Author. 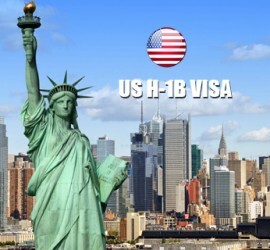 This entry was posted in America America Immigration USA Immigration and tagged America Work Visas US H-1B Visa US H-1B Visa Application Process US H-1B Visa Requirements US H1B Visa Work in USA on January 30, 2015 by Blog Author. 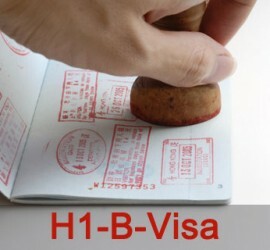 This entry was posted in America America Immigration USA Immigration and tagged Live and Work in US US B2 visitor Visa US E2 Treaty Investor Visa US F1 Student Visa US H1B Visa US permanent resident US temporary visa USA Immigration Work in USA on December 13, 2014 by Blog Author. 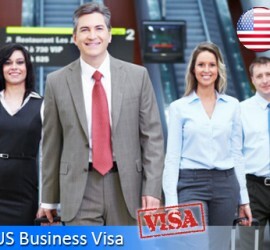 This entry was posted in America America Immigration USA Immigration and tagged Different USA work visas US E Visa US H1B Visa US J Visa US L1 Visa US O1 Visa US P Visa US TN Visa Work in USA on December 12, 2014 by Blog Author. 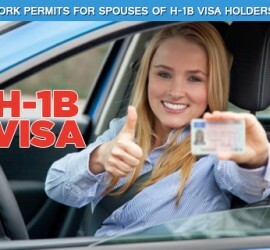 This entry was posted in America USA Immigration and tagged travel USA US H1B visa process US Immigration USA Work Visa Work in United States Work in USA work visa to USA on November 28, 2014 by Blog Author.